This tiny little cross is a sweet little reminder of your blessings! 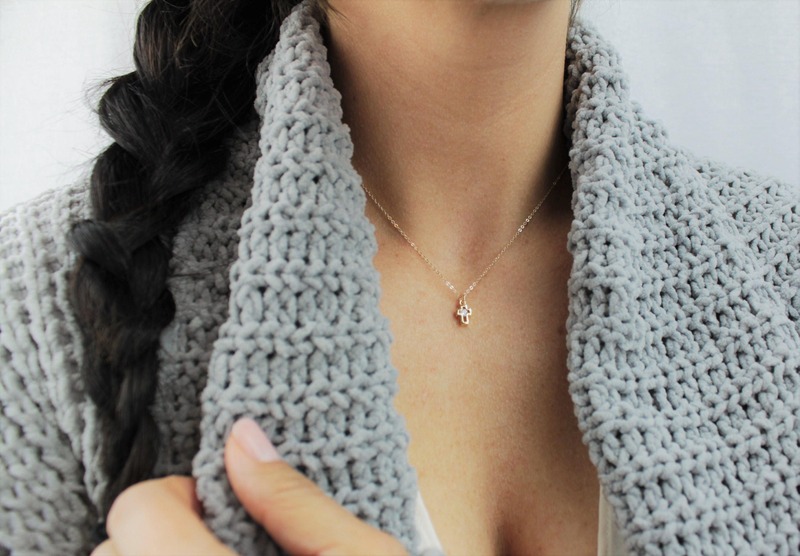 Our cross necklace is perfectly dainty with a touch of sparkle and makes a thoughtful gift. 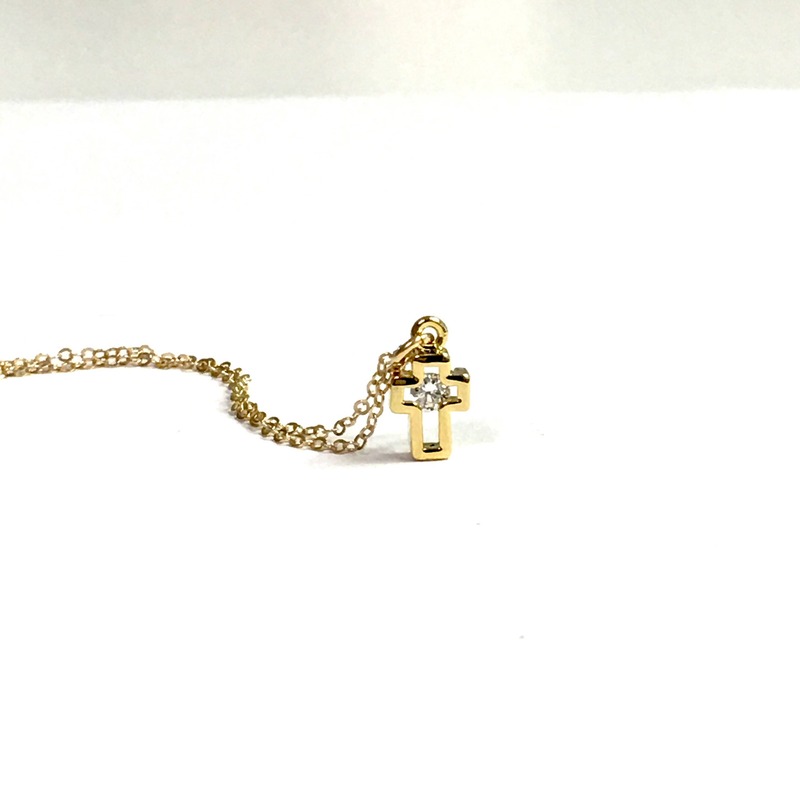 -Cross charm is gold or sliver plated with a sparkling CZ crystal center. Beautiful and dainty! Can’t wait to give as a gift! Thank you!! I’ve ordered this necklace together with another one from this shop and I’m obsessed with it. I’m really picky when it comes to jewelry. I have been wearing this one 24/7 since the day that I got it. The quality is amazing, it feels really smooth on my skin and most importantly, it doesn’t irritate it. I can highly recommend this necklace. 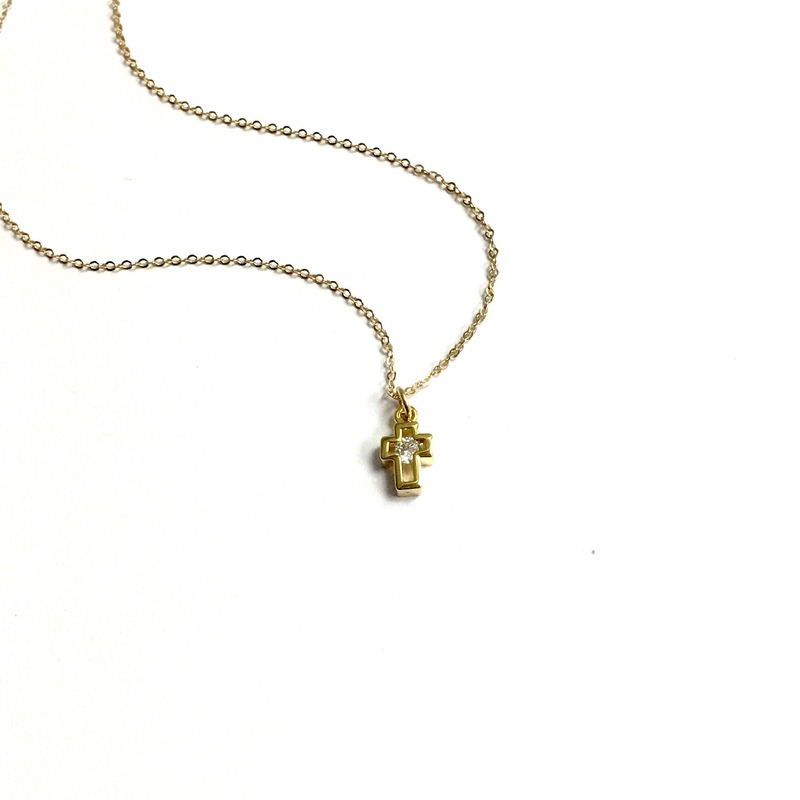 Love this dainty cross necklace. Exactly what I wanted.